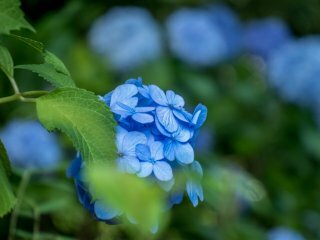 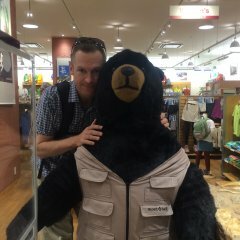 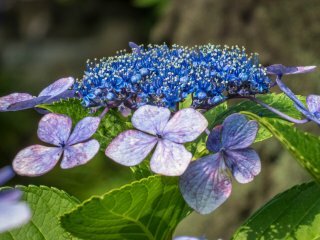 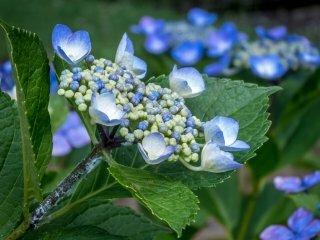 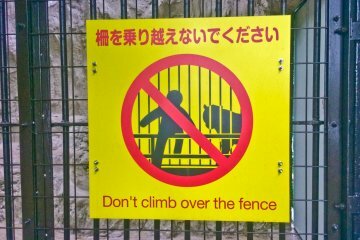 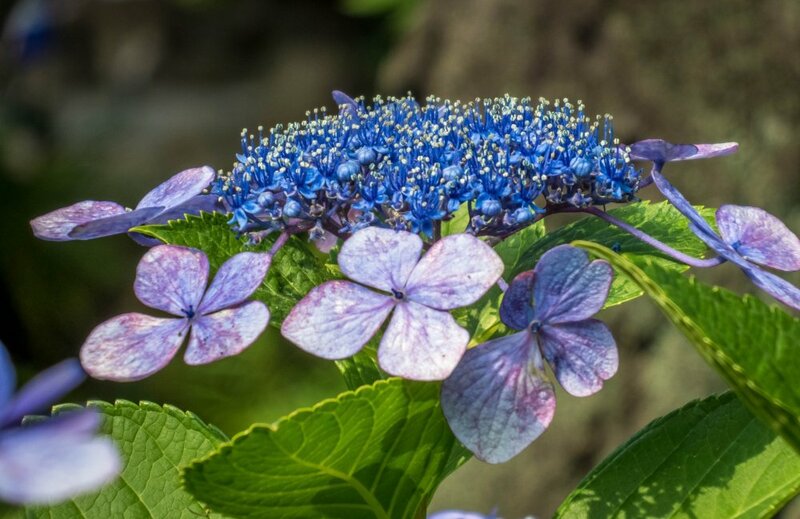 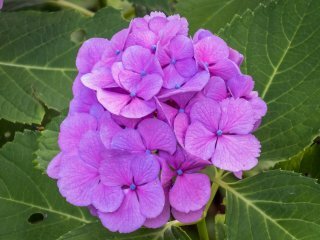 Famous for boasting one of the only free zoo’s you are likely to find in Japan (and perhaps the world), Yokohama’s Nogeyama Park also presents another reason to lure any would be visitor - Hydrangeas. 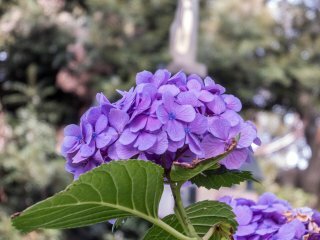 From May to June these colorful flowers can be seen in many popular tourist spots as well as throughout most neighborhoods. 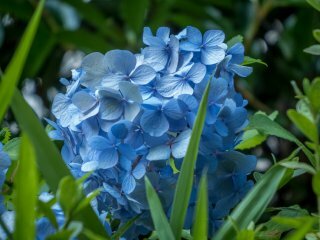 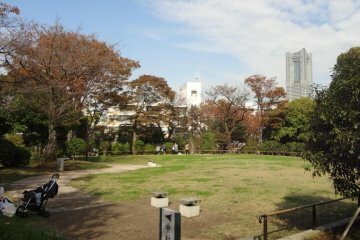 Whilst many of these flowers bloom into a rich blue tone, there are also various other different colors, many of which can be found within this park that is located several hundred meters away from JR Sakuragichi Station.